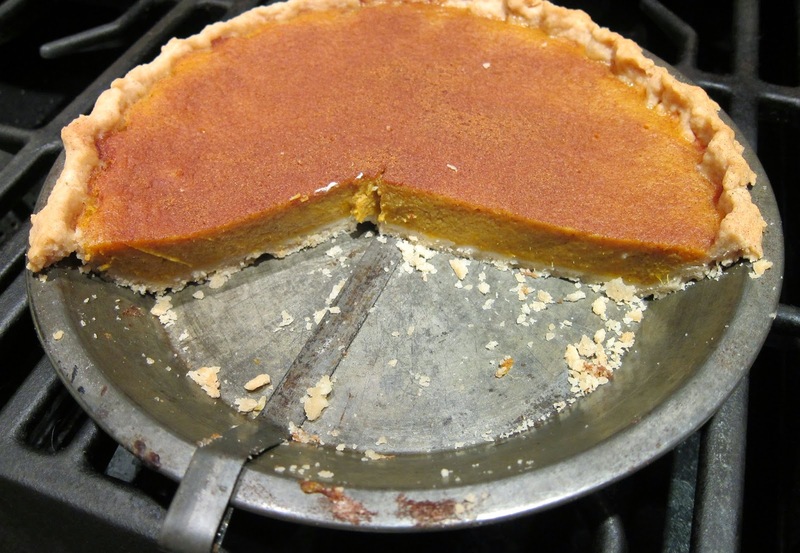 For this weeks pie contribution I made Sweet Potato Pie. This pie is so good. It totally exceeded my expectations. 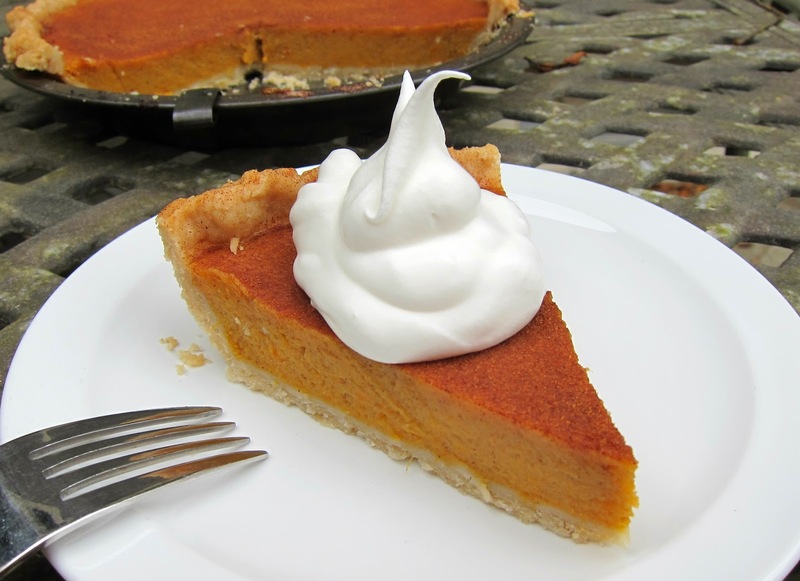 We all think it is so much better than pumpkin pie. I used one of my favorite ingredients in the filling: browned butter. MMM so good! Check out the pie pan I have been using. It has this lever in it. When I am ready to serve the pie I swirl the lever around the pie pan and it releases the pie from the pan. I was skeptical at first thinking it would tear at the crust but it works like a charm. My slices come right out. If you can find one of these pans I highly recommend it. In a small dish mix together the 1 tablespoon sugar and 1/2 teaspoon cinnamon and set aside. Place a sturdy baking sheet in the middle of the oven and preheat oven to 425 degrees. 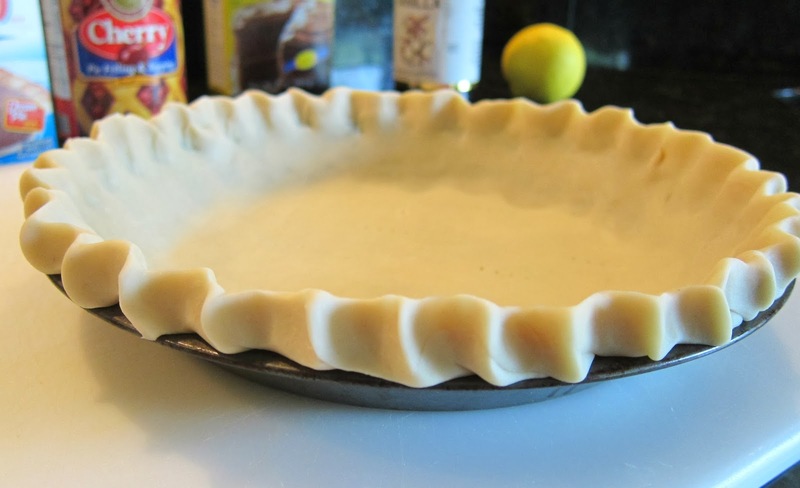 Place pie crust in pie pan and crimp the edges. Place in the refrigerator while preparing filling. Melt the butter in a small skillet over medium heat, whisking constantly for 2-3 minutes or until it is a golden brown and smells nutty. Take care not to burn it. In a large mixing bowl blend together the butter and the 1/2 cup sugar. Add the milk, sweet potatoes, vanilla and spices. Mix well. Pour the filling into the shell. 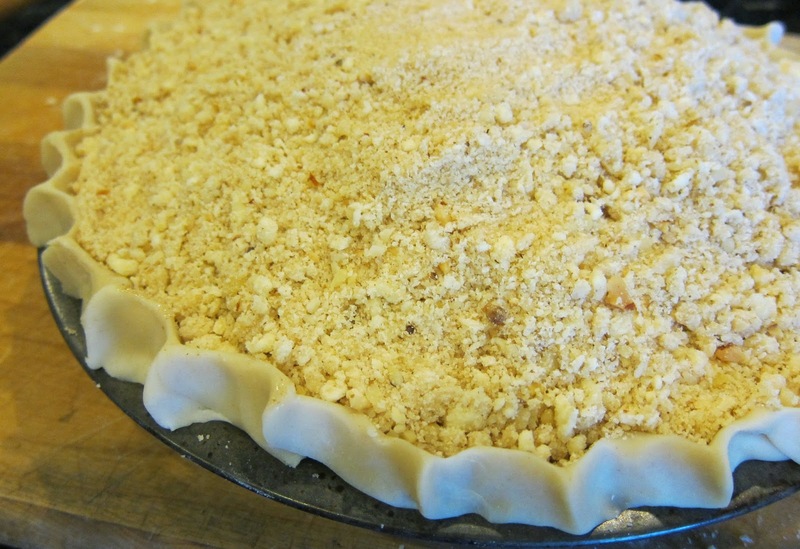 Sprinkle the cinnamon/sugar mix evenly over top of the pie. Place the pie on the heated baking sheet and bake at 425 for 15 minutes. Reduce the temperature to 350 and bake for an additional 35 minutes. 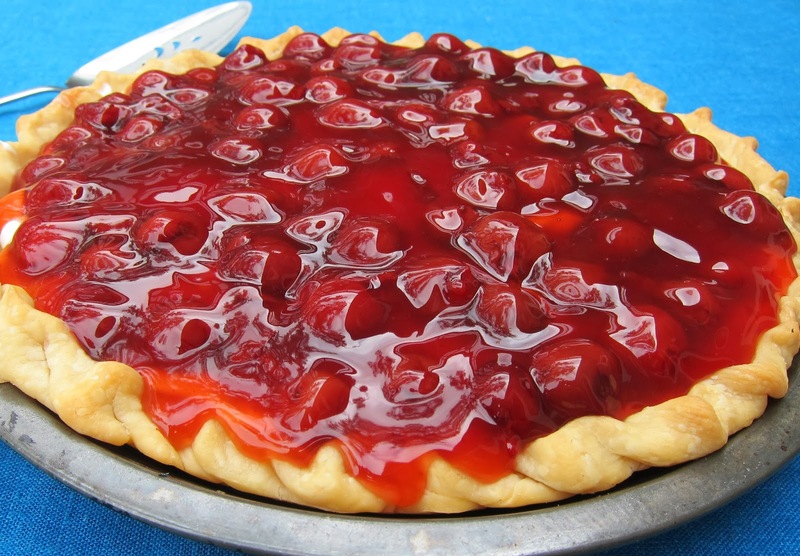 This second pie in my "pie series" leading up to the 2014 Great American Pie Festival® and Never Ending Pie Buffet family four pack giveaway is really good. It is my Apple Crumb Pie. Judging from the moans of pleasure as my family ate this pie they all think it is really good too. I think it is the best apple pie ever. 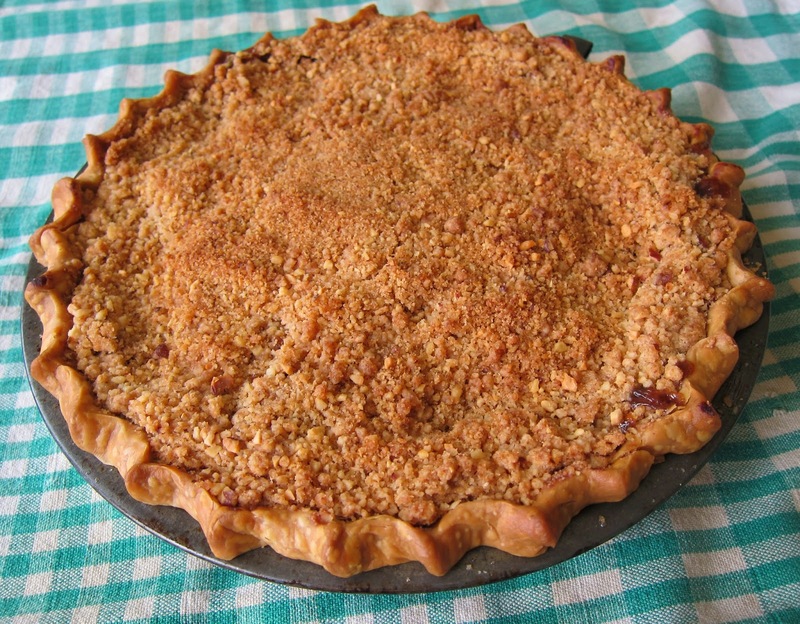 I love the crumb topping because it hugs the pie instead of creating a space of air between the pie and the top crust I also add nuts to the crust which gives it even more flavor. MMM - so good. 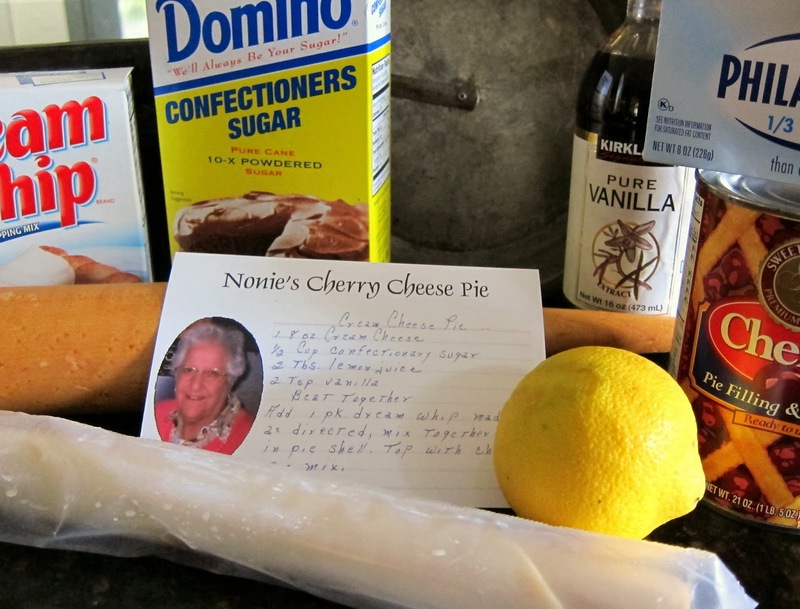 Check out the post for Nonie's Cherry Cheese Pie for links to more information on the pie festival. Peel and core the apples. Slice them thinly. Add the lemon juice 1 teaspoon at a time and toss the apples gently after each addition. Add the vanilla and toss to distribute. In a small bowl combine the remaining ingredients. Toss the sugar mixture with the apples. Cut the butter into about 8 pieces. Place everything into a food processor and pulse until the mixture resembles course crumbs. To mix by hand, cut the butter into the flour and sugar. finely chop the nuts and add to the flour and butter mixture. Fill in all those nooks and crannies with crumb topping! Preheat oven to 350. Place a baking sheet in the oven. Roll out crust and place in a deep dish pie plate. Crimp edges high. Add the filling to the crust and spread evenly. 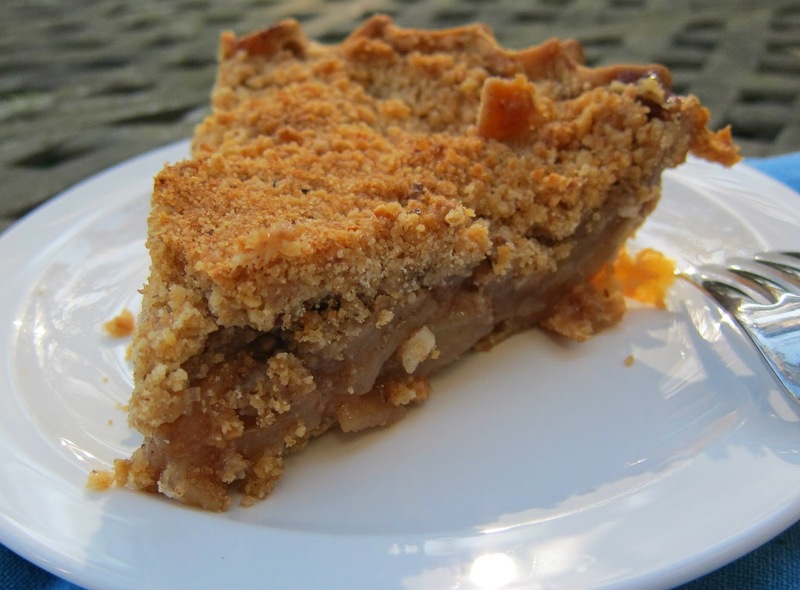 Sprinkle the crumb topping evenly over the apples, filling all the nooks and crannies. Place the pie on the baking sheet in the oven and bake for 45 minutes. Turn the oven off but leave the pie in the oven to cool, at least 60 minutes during which the pie continues to gently cook and reach peak consistency. Once again I have been provided with a family four pack of tickets to the Never-Ending Pie Buffet to giveaway on this site. If you have not experienced the Never-Ending Pie Buffet you are missing out. You get to enjoy as much pie as you can eat. They have so many different kinds too! YUM! I will be doing a series of pie posts over the next few weeks and then will have the giveaway. Enjoy the posts, make some pie and watch for a chance to win! The first pie I am featuring is in memory of Grace "Nonie" M. Whiting who passed away on February 22, 2008. I count myself blessed to have a second family in my life. My extended family does not live nearby yet it is so important to have family and traditions and get togethers, especially on holidays. Especially for the kids. So how lucky am I that one of my very best friends, Angel and her family have been there for me. Grace is Angel's grandmother. Over the years it was always Grace who made the pies for the holidays. 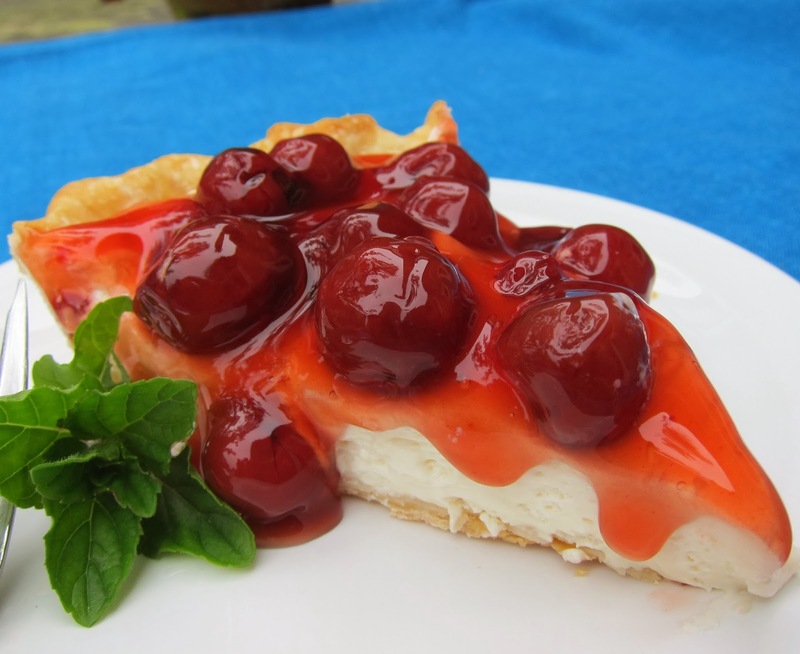 Her Cherry Cheese Pie was always the favorite. Blind bake the pie crust according to the instructions on the package. Make sure to crimp high as the crust does shrink during baking. Cool completely. Prepare the Dream Whip according to the instructions on the package. Beat together the cream cheese, confectioners sugar, lemon juice and vanilla. Fold the Dream Whip into the cream cheese mixture. Gently spoon the cherry pie filling over top.